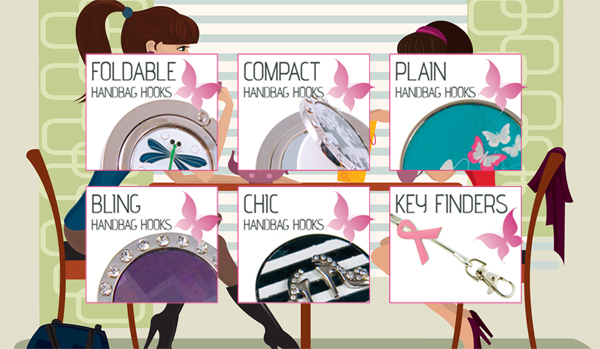 Exclusive names like Elsa Corelli Fashion Scarves, Tipsyfeet After Party Foldable Shoes, Sticky 'N Grippy Mobile Screen Cleaners - make up just a few of the great ranges in the Purse Angels collection. 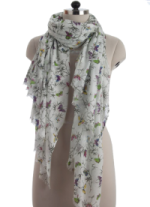 We continue to look for innovative new products and as well as Sticky 'N Grippy and the amazing Tipsyfeet range of foldable shoes we have also added the very classy range of Elsa Corelli Fashion Scarves to our list of fashionable products. Feel free to browse our collections and check our product reviews for a taste of what buying from Purse Angels really means.